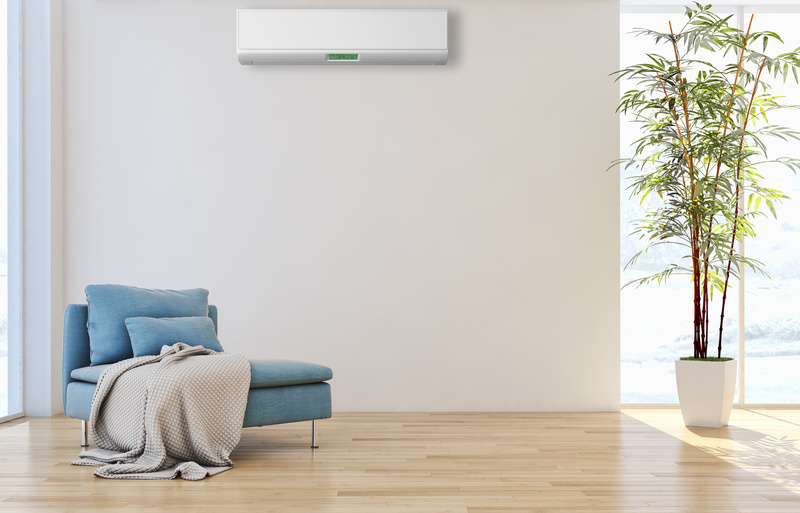 Silvercrest Energy Ltd supply a range of Hitachi Air to Air Units with up to five internal heads providing a solution for just about every domestic installation. The systems are also suitable for hotels, shops and small offices. The system offers considerable flexibility heating exactly where the customer wants and is economical to run with a COP of 4.34. It will work down to -15°C. The internal units (RAK 25QH8) provide heating, cooling and dehumidification. They also have a sophisticated filtration system to purify the air. Each internal head unit has an effective climate coverage up to 37m2 and is controlled by its own, easy to use handset. It is ultra quiet, less the 23db. It has a nano stainless steel pre-filter and washable blue nano titanium filter which extracts tobacco, pollen and micro dust particles. Only one external unit is required per installation and range from 6.8kw (RAM-52QH5) to 11kw (15.5kw max) (RAM-90QH5) nominal heating capacity to power 2 to 5 internal heads.